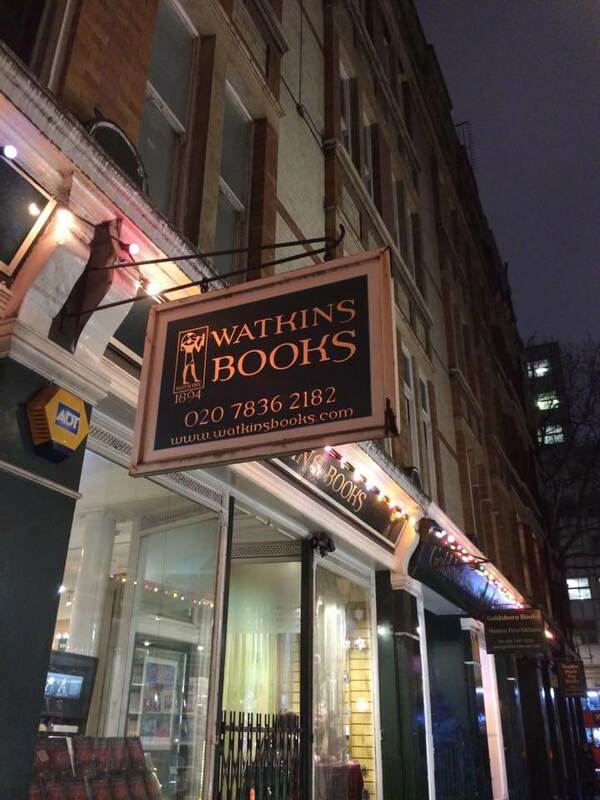 I’m both nervous and excited today as I’m about to embark on a journey to London for a visit to Watkins Books in Cecil Court this evening to talk about my latest book How to find Heaven: Your Guide to the Afterlife. The talk is going to be videoed and will apparently be shared on YouTube, so when it does, I’ll share the link so you can watch it. 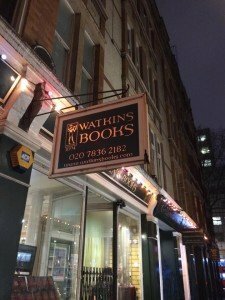 If you’ve never visited Watkins Books, it’s well worth a visit if you’re in London. It’s an esoteric book shop which has been established for over 100 years, in a street that makes you feel like you’ve gone back in time. It’s a real collectors paradise, from books and jewellery to music and antiques with lots of other gems in between. I’ll hopefully get some pictures to share with you too.